Power and elegance for a wine that has no fear of comparison. An intense red wine, very complex from every side: in the colour, in the bouquet and in the flavour. 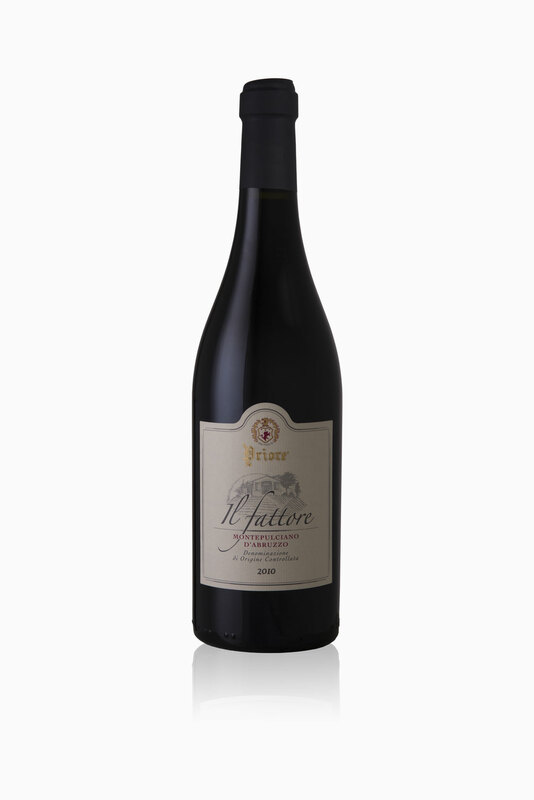 At the first impact this wine surprises for its intense, dark red colour, with violet reflections. To the nose, the aroma is forthright, offering pronounced scents of ripe red fruit, with an elegant fragrance of vanilla given by its slow aging in oak barrels to raise, to the highest degree its qualities. The tannins are exceptionally well-balanced to enhance the rich fruity flavour. A wine that will surprise you in every its peculiarity!